Cheltenham proud to host the finish of the penultimate stage of the OVO Energy Tour of Britain 2017. 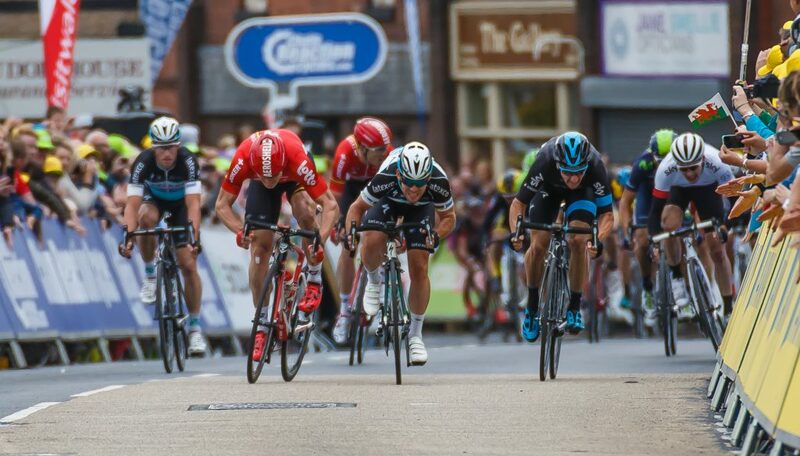 It has today been announced that Cheltenham will host the finish of the penultimate stage of the OVO Energy Tour of Britain this September, which will see the world’s top professional cyclists, race through the Cotswolds to arrive in our historic spa town on Saturday 9 September.  Cheltenham Borough Council will be offering residents not only the chance to get up close to the world-class race, but to also see the town transformed for another major festival, celebrating cycling, accessible to all. More than 120 cycling pros including the world’s cycling elite will zip through town on two wheels past some of the most stunning scenery that Cheltenham has to offer, with a route that passes the racecourse, Pittville park and ends with a celebratory finish in our gorgeous Regency town centre. The televised event will be supported with market stalls, family activities, and street food in what is sure to be the event of the year. The organising team has ambitions to launch an annual cycling festival, featuring the Tour of Britain, set to encourage more residents to get active and out and about in the town. Tim Atkins, managing director of place and economic development for Cheltenham Borough Council, says: “This will be a major economic boost attracting a large number of visitors to the town. The Tour of Britain is a fast-paced and thrilling event to watch and many locals have stood on the side-lines as the pros dashed through Gloucestershire in recent years. Now, we are proud to have secured not only a race through our streets, but the finishing posts as well, which will see the town broadcast live on television to more than a million viewers. We’re looking forward to welcoming cycling fans to Cheltenham to witness the excitement here first-hand. “This Tour of Britain event will showcase Cheltenham and will be a great platform for the promotion of cycling, particularly highlighting Cheltenham as a great town for all types of cycling and promote its important relationship with the Cotswolds as a touring destination. In the summer months, there will be a programme of community cycling events that will take place across the town in the lead up to the event in September. We want to encourage as many people as possible to get involved in this fun activity, promoting the wider health and environmental benefits and create a legacy”. Historically the Tour of Britain has brought significant economic benefits to host towns, For example, in 2013 the Sidmouth to Dartmoor stage attracted 188,000 day visitors and 62,000 overnight visitors, totalling 250,000 visitors for that event who spent almost £14 million during that stage. Tracey Crews, project sponsor of the Tour of Britain and director of planning, continued: “We’re delighted to host some of the biggest names in cycling. This really is a massive opportunity not to be missed – by both residents and businesses alike. With an expected significant boost to the local economy we’d encourage businesses to get involved and take advantage of the publicity and the range of sponsorship packages. Contact APT marketing, to see how your business can get involved in this fantastic and historic event with our sponsorship packages”. The race is a major cycling event for the UK. It also has the potential to draw a large number of visitors and spectators, bringing considerable economic boost, increased overnight stays and provides the opportunity to showcase Cheltenham. For example, in 2013 the Sidmouth to Dartmoor stage attracted 188,000 day visitors and 62,000 overnight visitors. OVO Energy, the UK’s top rated independent energy supplier was recently announced as the title sponsor of the Tour of Britain. Re-launched in 2004 after a five year absence from the calendar, the OVO Energy Tour of Britain is British Cycling’s premier road cycling event giving cycling fans the opportunity to see the world’s best teams and riders competing on their doorstep. The OVO Energy Tour of Britain is the UK’s highest ranked professional stage race and the country’s largest free-to-watch sporting event, organised annually by SweetSpot Group. Ranked at the 2.HC level by the UCI, the OVO Energy Tour of Britain attracts the world’s top cyclists, including Olympic and World Champions and Tour de France stage winners, to compete on British roads each September, with three-hours of live coverage a day on ITV4. The OVO Energy Tour of Britain is British Cycling’s premier road cycling event, giving cycling fans the opportunity to see the world’s best teams and riders competing on their door step, taking place between Sunday 3 and Sunday 10 September 2017.